Our Story – Peluso Movers, Inc.
From their beginning in 1908, Peluso Movers, Inc. continues today as a Naples, Florida based 4th generation family owned and operated full service moving & storage company. Now agents for United Van Lines, the Number 1 mover in America, Peluso Movers has a highly trained, experienced and motivated staff whose primary goal is to make certain your move is a happy and successful one. 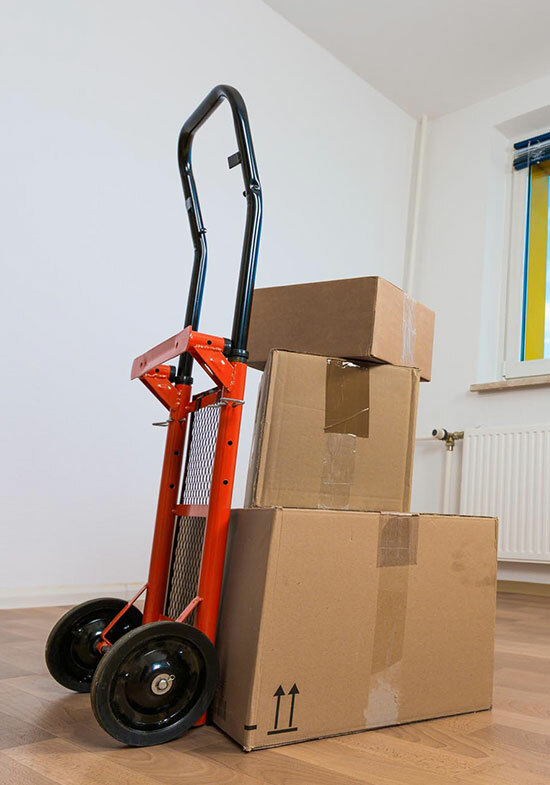 Whether you’re moving across town or across country, whether you’re moving a few pieces of furniture or a whole house-full, you can expect the same high level of service and care from our professional staff at Peluso Movers. We never forget that our firm’s strong reputation was originally built on cross-town or short distance moves, and that satisfied customers more often than not lead to other satisfied customers. For long-distance moving, our association with United Van Lines provides us with a vast network of fellow agents throughout the U.S. and Canada and in most countries overseas to care for all your end-destination needs.